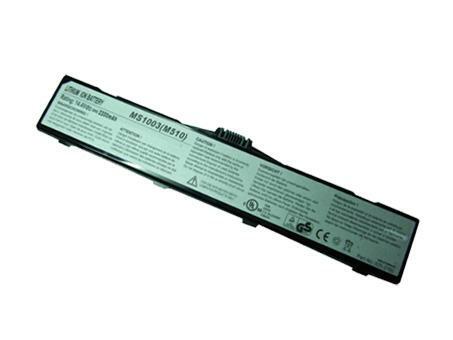 MSI 925-2080 MS-1003 laptop battery is replacement for MSI MegaBook M510 MS1003 series. The925-2080 MS-1003 batteries equivalent is guaranteed to meet or exceed MSI original specifications. 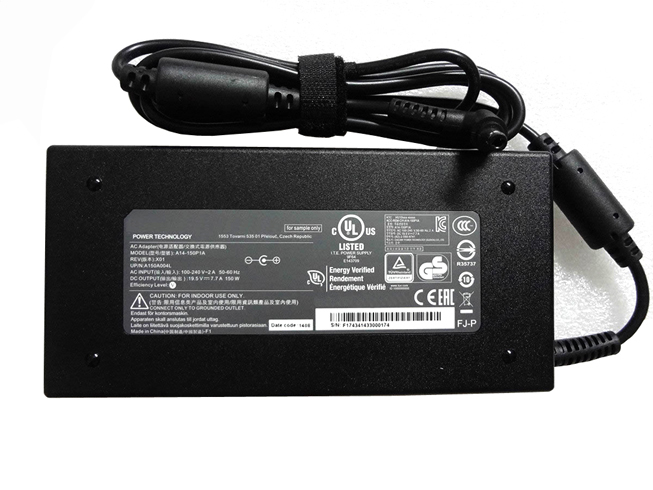 All MSI 925-2080 MS-1003 are brand new,1 year Warranty, 100% Guarantee Quality and Fully Test! 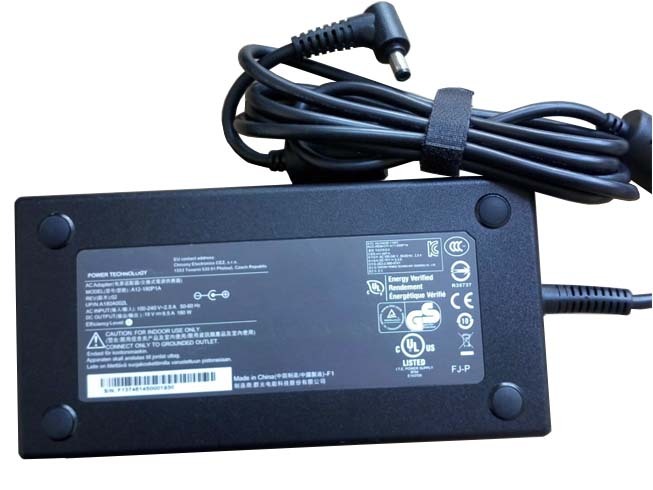 3.New MSI 925-2080 MS-1003 battery needs to be fully charged and discharged (cycled) a few times before it can condition to full capacity. 4.Rechargeable batteries undergo self-discharging when left unused. 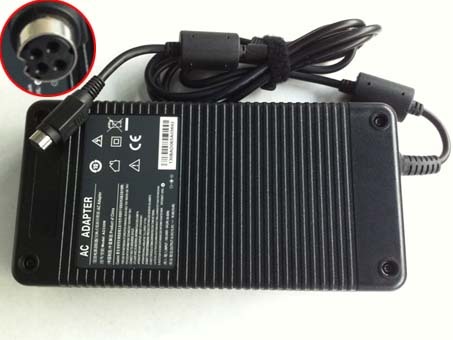 Always store a 925-2080 MS-1003 battery pack in a fully charged stage for storage. 10.Set screen saver blank to 1 to 2 minutes of your MSI 925-2080 MS-1003 notebook. 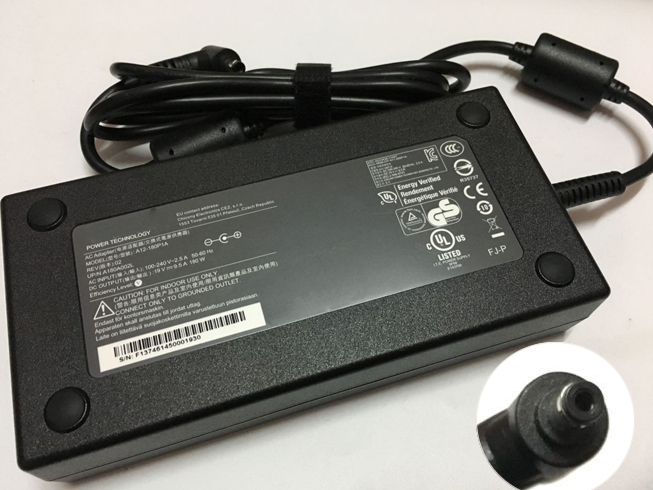 12.Research the electric appliance and the MSI 925-2080 MS-1003 Batteries contact elements is whether clean, when necessity is clean with the wet cloth mop, after dry loads according to the correct polar direction. 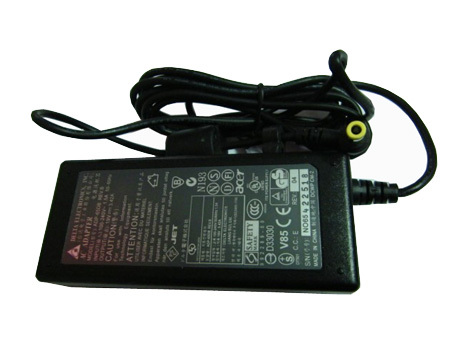 13.925-2080 MS-1003 laptop battery of MSI should stock in cool place, and dry. a.Toss, drop, or otherwise abuse the 925-2080 MS-1003 battery as this may result in the exposure of the cell contents, which are corrosive. 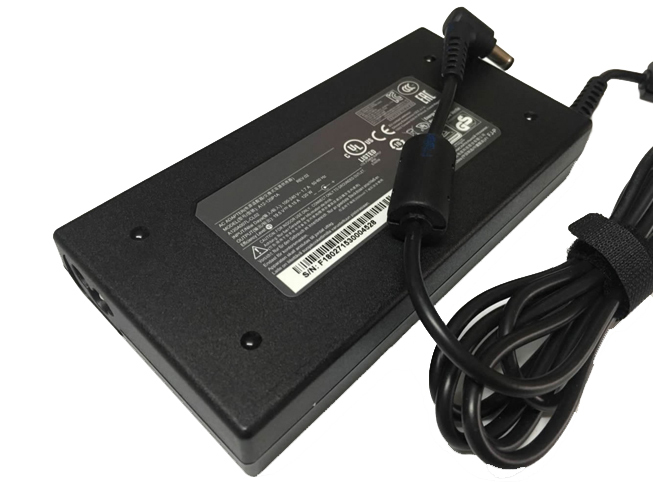 d.Modify the MSI 925-2080 MS-1003 battery casing and/or housing.